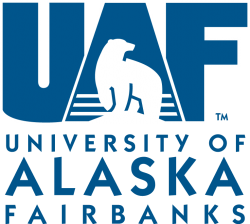 The Department of Psychology at the University of Alaska Fairbanks College of Liberal Arts invites applicants for a tenure-track position at the Assistant Professor level. Appointment to begin August 2018. The responsibilities of this position support the University of Alaska Fairbanks' tripartite mission of teaching, research and service. Successful applicants must have a strong interest in teaching and mentoring students in both face-to-face and online modalities. Teaching responsibilities include undergraduate courses; maintenance of an active research program leading to refereed publications; and university and community service.